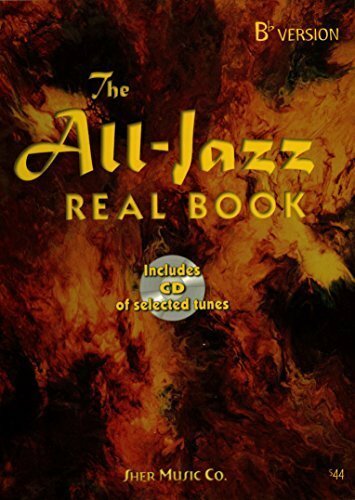 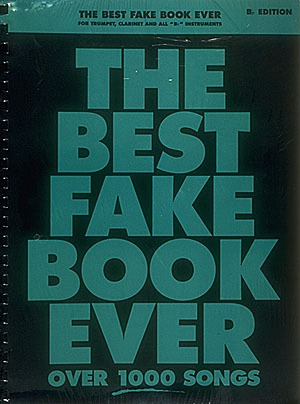 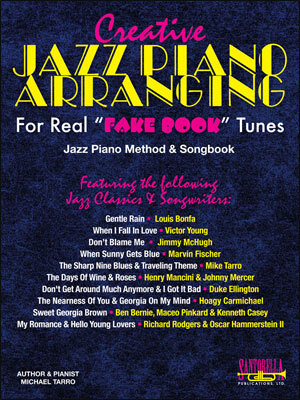 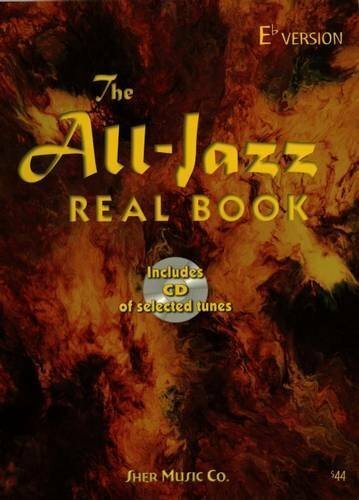 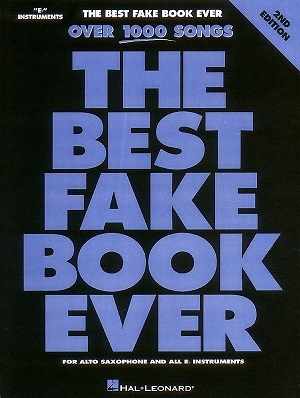 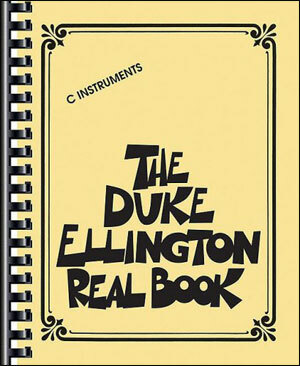 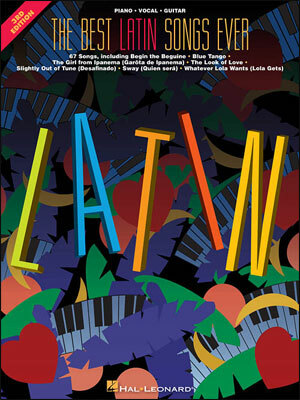 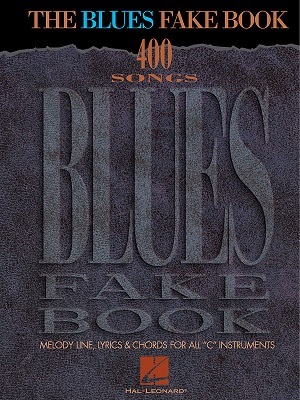 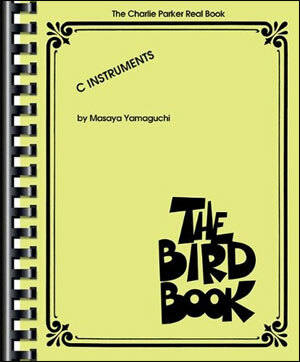 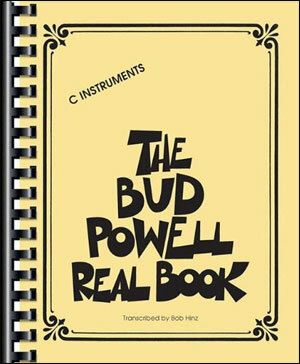 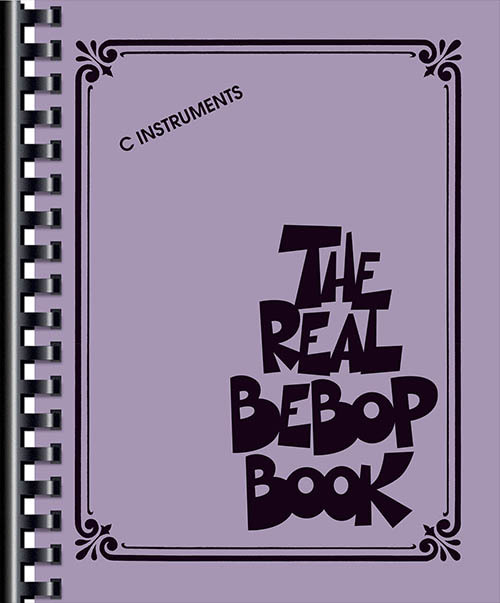 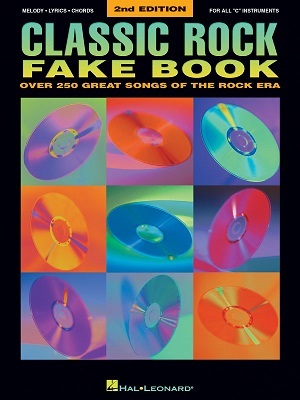 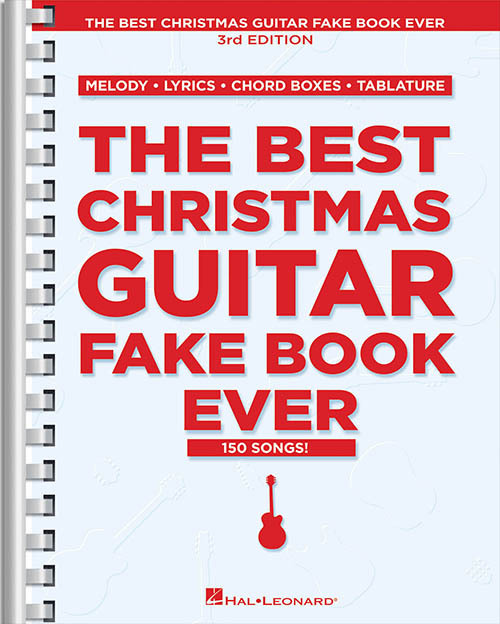 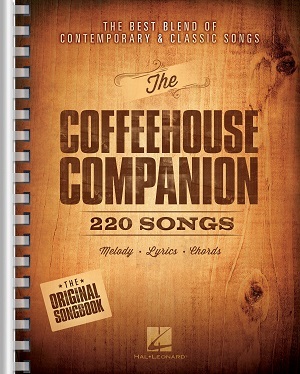 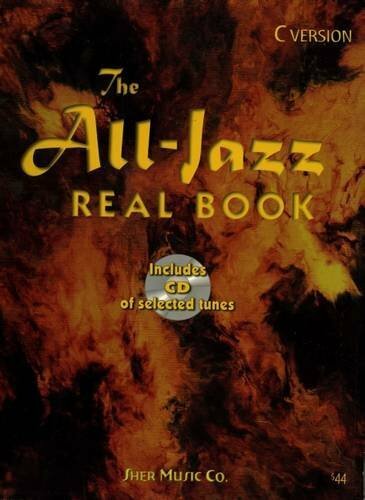 Here you will find a wide variety of fakebooks - everything from standard jazz tunes to latin to mini fakebooks. 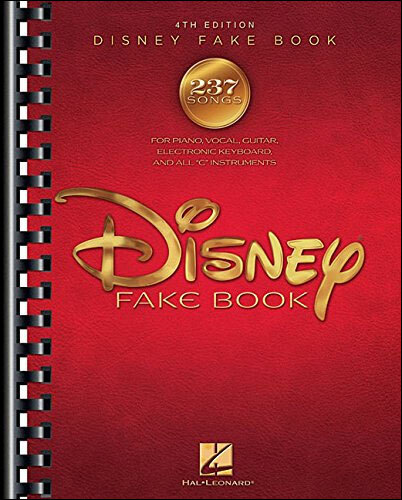 Everything you need to practice for your gig! 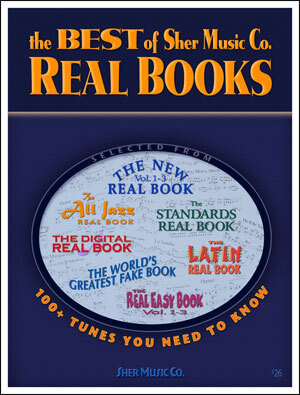 210 products found in Fakebooks.